Gapers Block - To be Demolished: 1239 S. Kildare Ave. Permit Description: Wreck & remove 1 story brick single family residence. 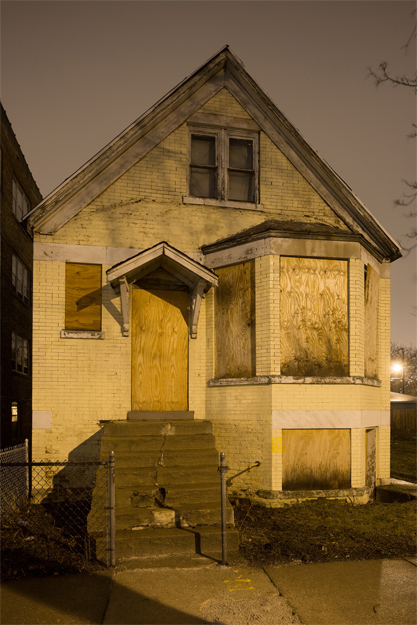 This North Lawndale foreclosure received 31 building violations between May 2009 and November 2011, and it was indicated vacant and abandoned in September 2011.